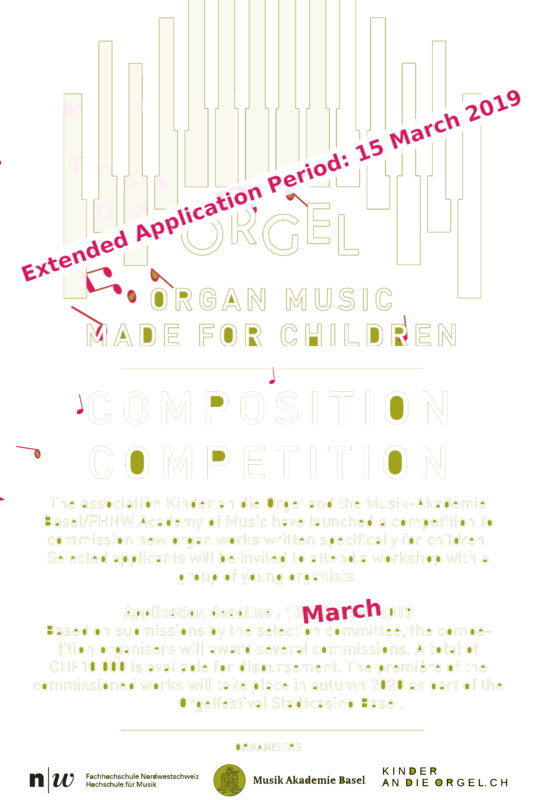 The association Kinder an die Orgel and the Musik-Akademie Basel/FHNW Academy of Music are the organisers of the ‘Organ Music – Made for Children’ composition competition. They are jointly responsible for appointing the members of the selection committee, organising the competition, overseeing each stage of the selection process and awarding the commissions. 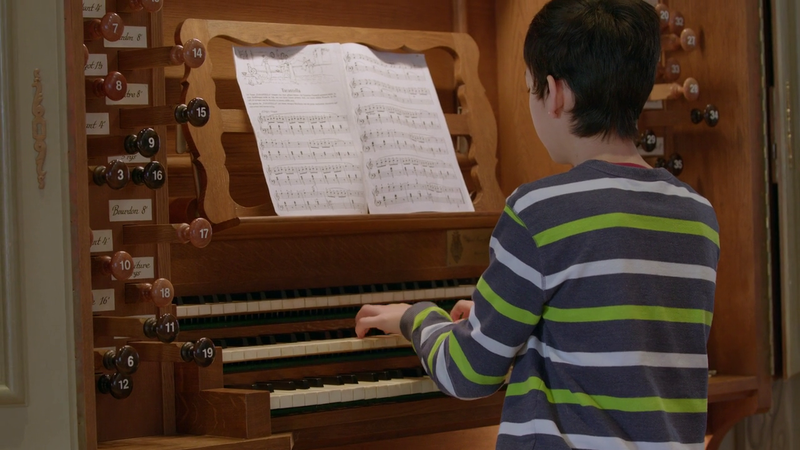 The ‘Organ Music – Made for Children’ competition is open to all composers. To enter, composers must submit a project proposal featuring two to three short draft scores, along with relevant samples of their current work and a CV (for more details, please see Section 4: Application requirements). From the submissions, the selection committee will choose applicants to go forward to a two-day workshop, where they will try out and refine their original ideas and draft compositions, with input from the young organists themselves. The workshop will be held on 22–23 June or 29–30 June 2019 and the organisers will cover participants’ travel and accommodation costs (see Section 6). At the end of the workshop, the selection committee will submit to the organisers the works which they would like to commission. A total of CHF 10 000 is available for disbursement. The selection committee reach their decisions independently. All of their decisions are final and without appeal. The organisers reserve the right to replace a departing member of the committee. Candidates must document their preliminary ideas and two to three drafts of their proposed new work. They must also specify the artistic purpose and pedagogical strategies in relation to the workshop and the new composition. Please note that the work must also include a pedal part. 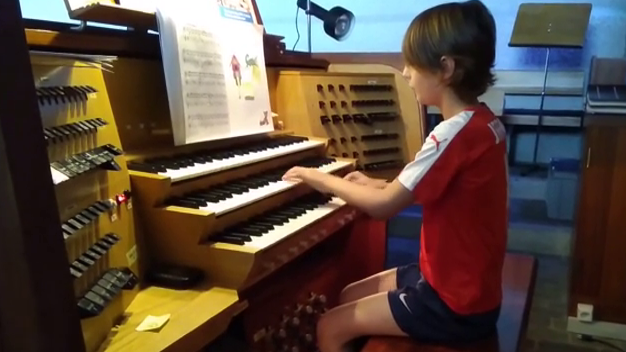 Level of difficulty: Both the draft pieces and the finished composition must be accessible to beginner and intermediate organists in the 7–12 age group and be suitable for teaching purposes; in this regard, the video clips of an organ class on our website may serve as a guide. Originality: The submitted drafts should not have been performed privately or publicly, reproduced, distributed, broadcast or posted online prior to the application. Clarity and language: The score must be clearly understandable. Written directions and explanations with regard to the performance of the piece must be provided in German or English. Participants must also submit two/three relevant works drawn from their current catalogue of compositions. The scores must also feature the following information: the year in which each work was written, and details of when and where it was performed. The inclusion of an audio and/or video recording of the performance of the proposed work is preferable but is not mandatory. 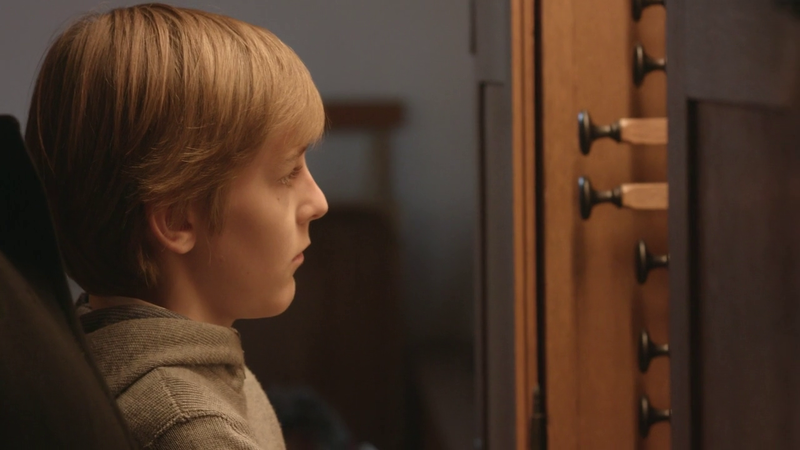 Where available, these audiovisual files should be submitted via a memory device or link. Alongside the draft pieces and work samples, applicants are requested to submit a current CV, in either German or English. The application form must also be completed and enclosed with the other documentation stipulated above. Diese zentralen „Experimentiertage“ bieten den teilnehmenden Bewerber*innen Gelegenheit, direkt mit Schüler*innen in Begleitung ihrer Pädagog*innen zusammenzuarbeiten. 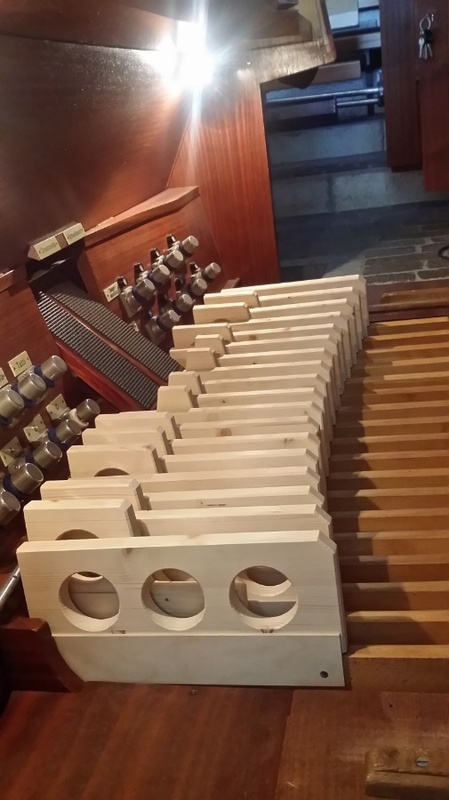 Die Komponist*innen sehen, wie die Kinder mit dem Instrument Orgel interagieren, welche Aspekte des Instruments sie fasziniert und können auf dieser Basis ihre eingereichten Werkskizzen weiterentwickeln. Das eingereichte Konzept dient als Basis der eigenen Arbeit mit den Kindern, es können während des Workshops jedoch auch neue Ideen entstehen und mit den Schüler*innen ausprobiert werden. Die Veranstalter übernehmen die Reisespesen und Hotelkosten der eingeladenen Komponist*innen bis zu einem Betrag von maximal CHF 550.- und sind bei der Organisation und Buchung von Übernachtungsmöglichkeiten gerne behilflich. The project proposals submitted by the applicants will serve as a point of reference for the applicants’ respective interactions with the children. However, the workshop may also give rise to new ideas which the applicants and young participants may put to test within this exploratory setting. The organisers will cover the travel and hotel costs of the invited workshop participants up to CHF 550. They will also be able to help arrange and book overnight accommodation. Following the workshop, the organisers will award several commissions totalling CHF 10 000. Winning applicants must submit the final score by 28 October 2019. Where necessary, the organisers reserve the right not to award commissions to all workshop participants. 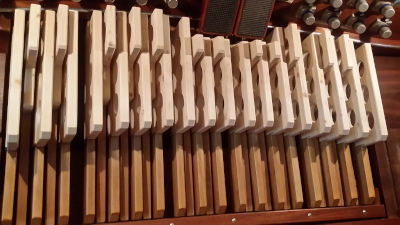 The première of the commissioned pieces will take place in autumn 2020 as part of the Orgelfestival Stadtcasino Basel; these will be performed by the young organists themselves. 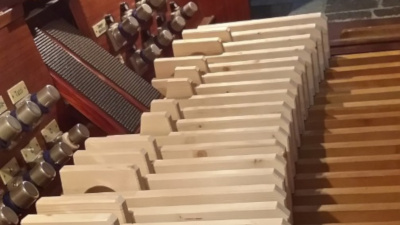 Additional concerts in Dübendorf, Wildegg and Basel are at the planning stage. The organisers will not be held liable for any loss of or damage to the application documents. 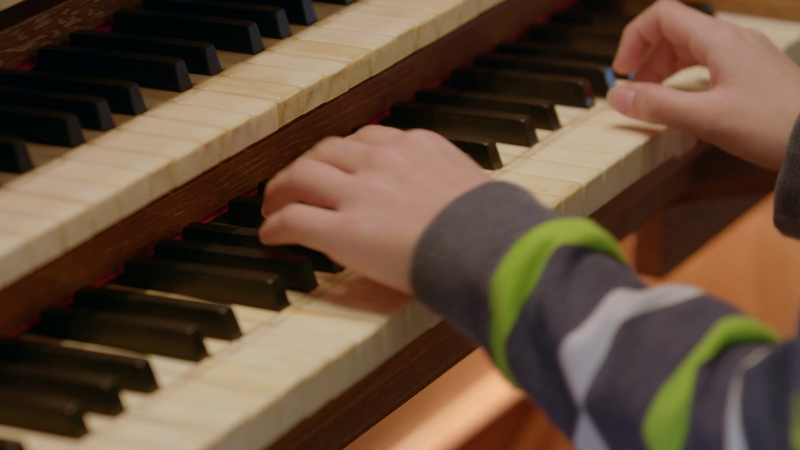 By submitting draft score and sample works to the ‘Organ Music – Made for Children’ composition competition, the composers accept and agree to the entry terms and conditions. The copyright shall remain the sole property of the composers. 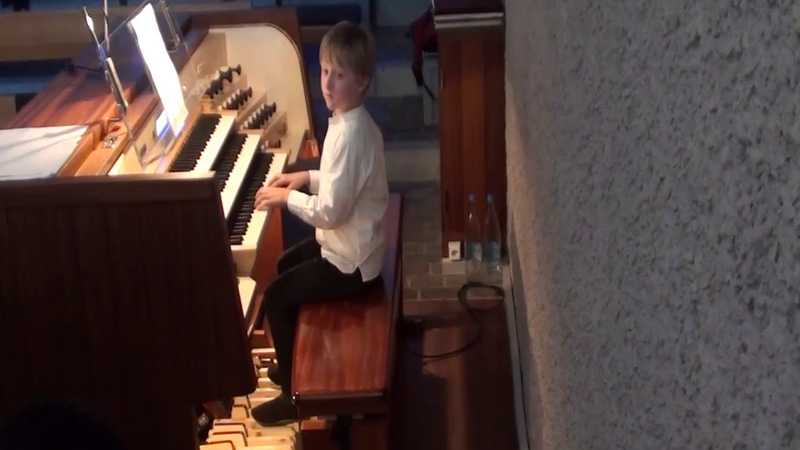 The association Kinder an die Orgel and the Musik-Akademie Basel/FHNW Academy of Music reserve the right to document, visually and acoustically, all concerts and events held during the course of the competition for the purposes of publicising said competition.  The musical works featured in those sound and/or audiovisual recordings may be copied, distributed, performed, combined with other works, broadcast and made available to the public online and free of charge without limitation to time, space or scope, insofar as said recordings are used for non-commercial purposes. In the event that the author is represented by a copyright collecting agency, the author must, prior to the recording, settle the formalities in accordance with the rules of said agency with regard to obtaining a licence for the non-commercial use of the recording. This licence will be transferable to third parties. With regard to the use for commercial ends, the rights holder must grant the respective authorisation. Redress through the courts is not possible under any circumstances. 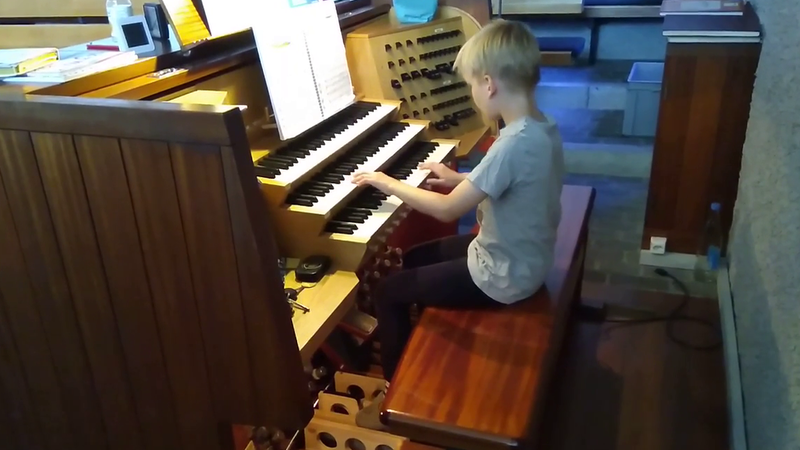 Präsidentin des Vereins "Kinder an die Orgel"
Das Orgelpedal für Kinder ermöglicht es den Schülerinnen und Schüler, bereits im jungen Alter die Orgel kennenzulernen. 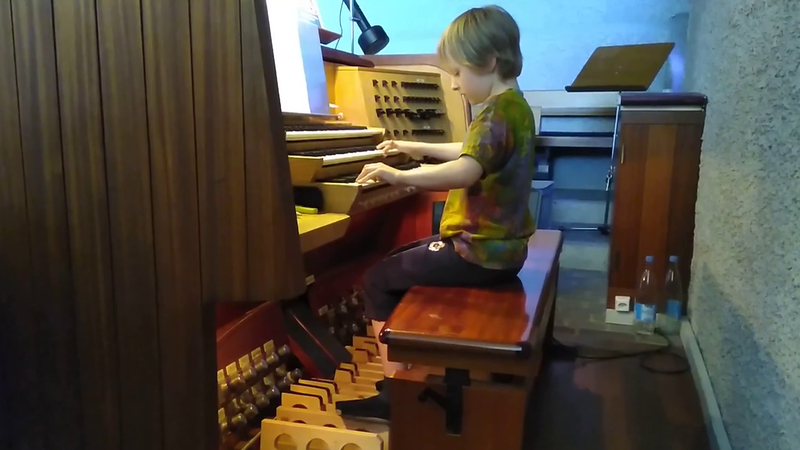 Das Kinderpedal besteht aus einzelnen Tasten, die auch einzeln auf das Orgelpedal aufgesteckt werden können und wurde von der Orgelbaufirma Goll Luzern in Zusammenarbeit mit Yun Zaunmayr entwickelt. Durch die spezielle Bauweise kann man das Pedal sehr flexibel im Unterricht einsetzten. 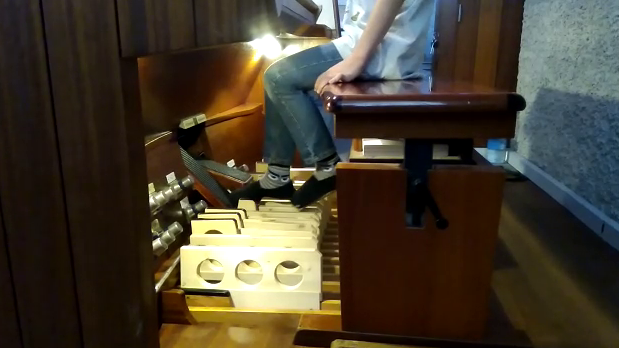 Ziel der Ausschreibung „Orgelkompositionen für Kinder“ ist es, Werke in Auftrag zu geben, welches dieses Pedal einsetzen und von Schülerinnen und Schülern im Alter von 7 bis 12 Jahren im Unterricht gespielt werden können. 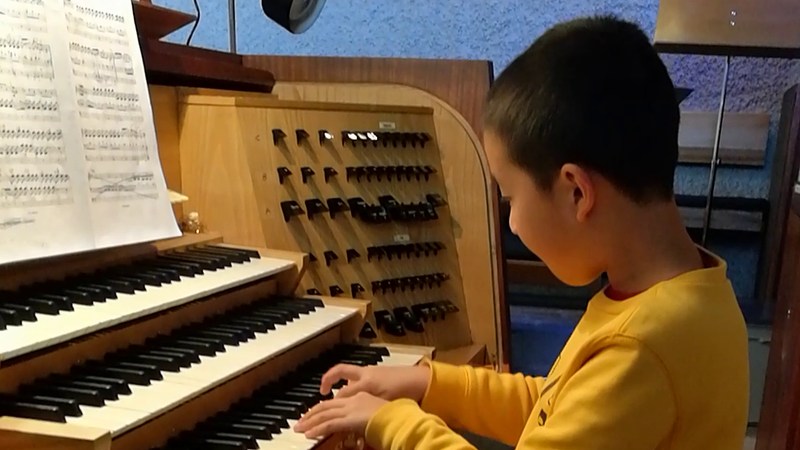 (Weitere Informationen können Sie im Artikel „Pedaltasten für Kinder“ im Musik und Liturgie 2//16, S.13 nachlesen)"
Der Verein Kinder an die Orgel wurde im Januar 2018 von Yun Zaunmayr gegründet mit dem Ziel, die Orgelpädagogik für Kinder zu fördern. Der Verein verfolgt keine kommerziellen Zwecke und erstrebt keinen Gewinn.